Obviously, it's a Blazer cousin or a Blazer itself. Any details that jump out? One more photo below. 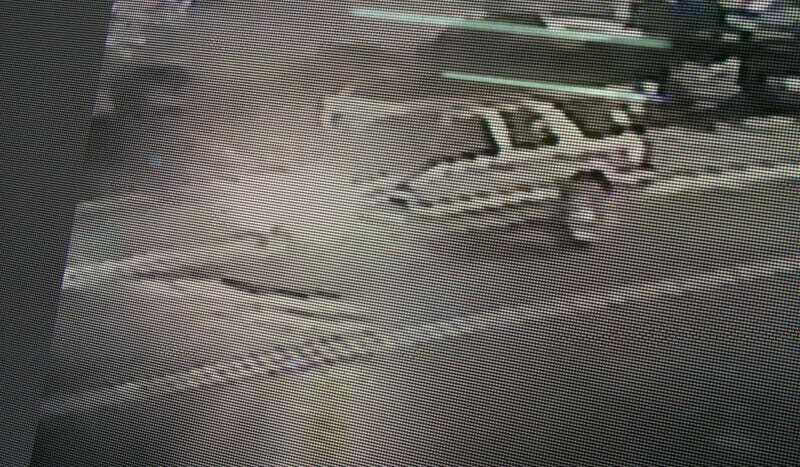 The vehicle was used in a smash-and-grab.